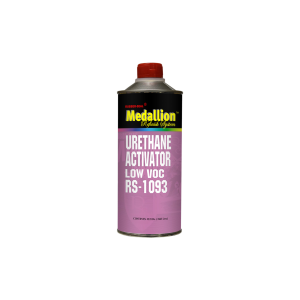 RS-1093 is a premium, high solids catalyst designed for high solid urethane paint. RS-1093 is necessary where low VOC emissions are enforced. Packaged in quarts only.